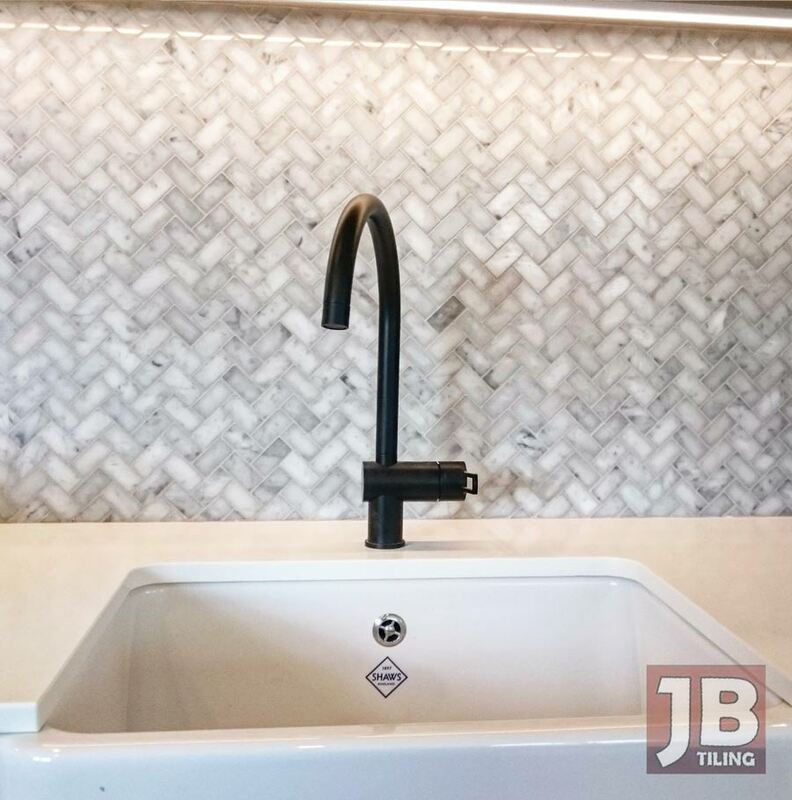 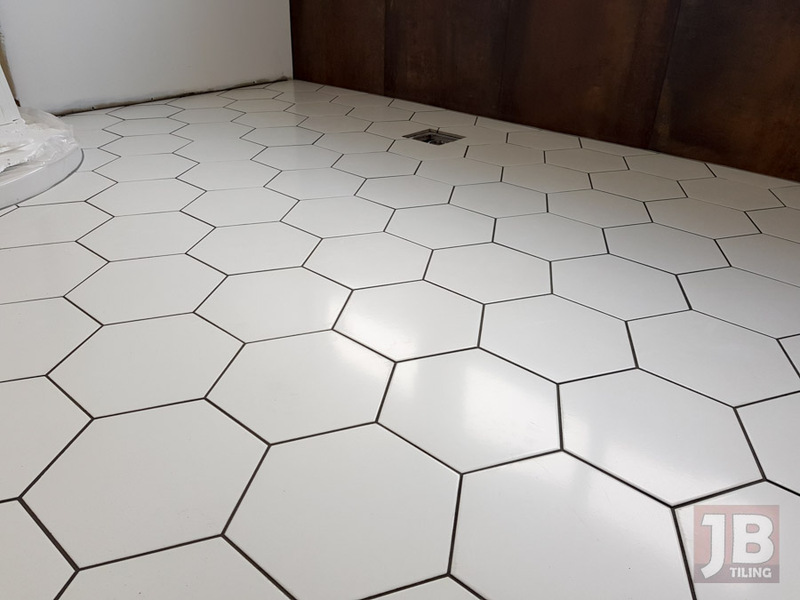 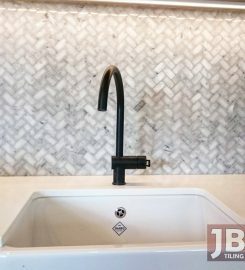 JB Tiling is a full service tiling company offering a wide variety of tiling services for both domestic and commercial properties. 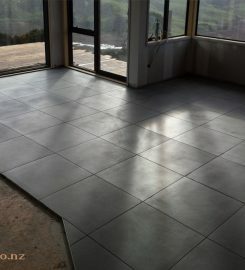 We also provide a full interior waterproofing service that is council approved and registered. 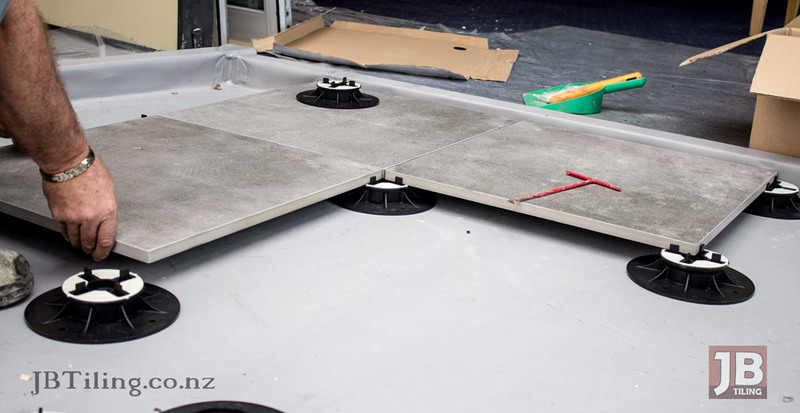 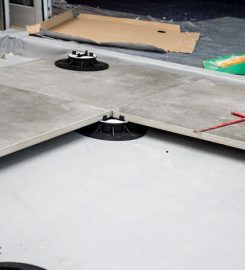 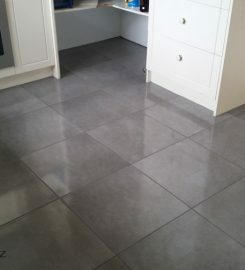 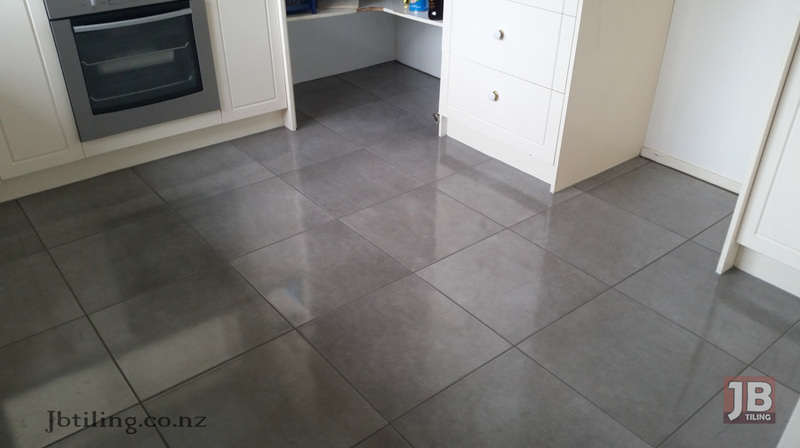 From natural stone to porcelain and ceramic tiles, we can install any tile you require and use only the best BRANZ approved tiling products to ensure your tiled surface lasts. 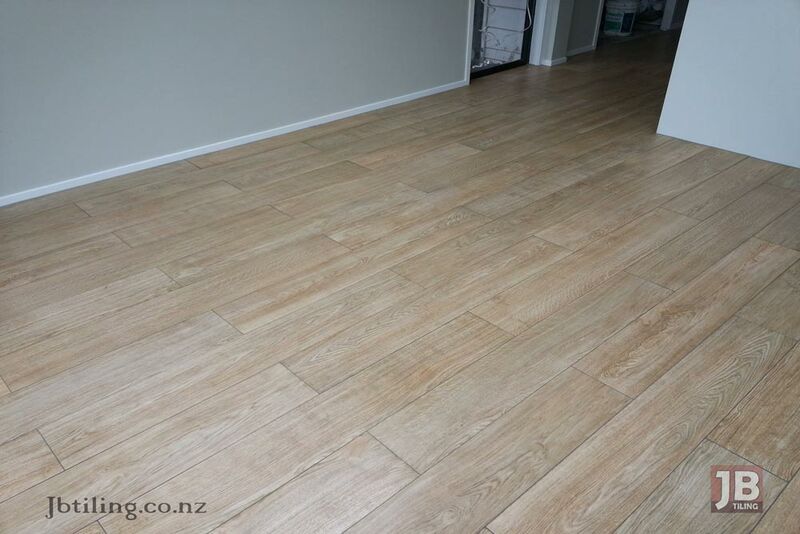 West Auckland based, we service the whole of Auckland City and it’s surrounding towns and can travel if required. 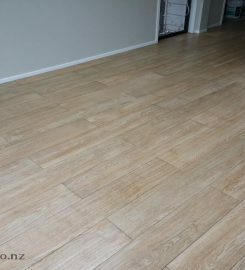 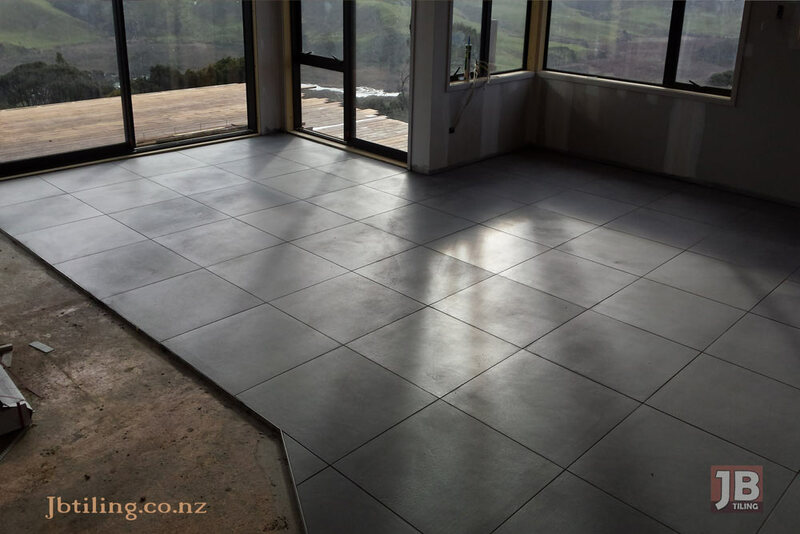 Huntly, Hamiltion, Tauranga, Whangarei and the Coromandel are only a few cities that we have tiled in. 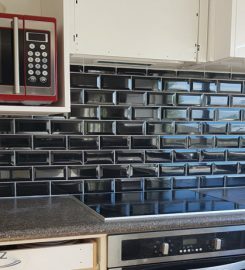 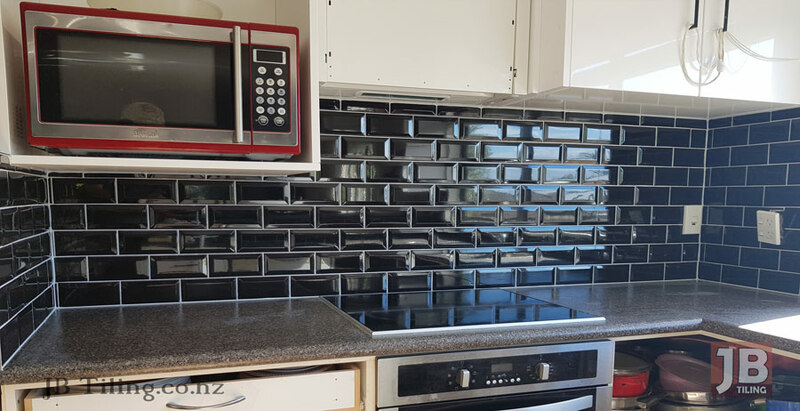 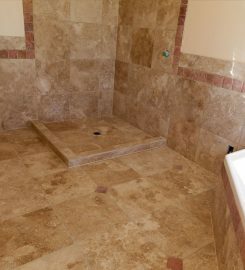 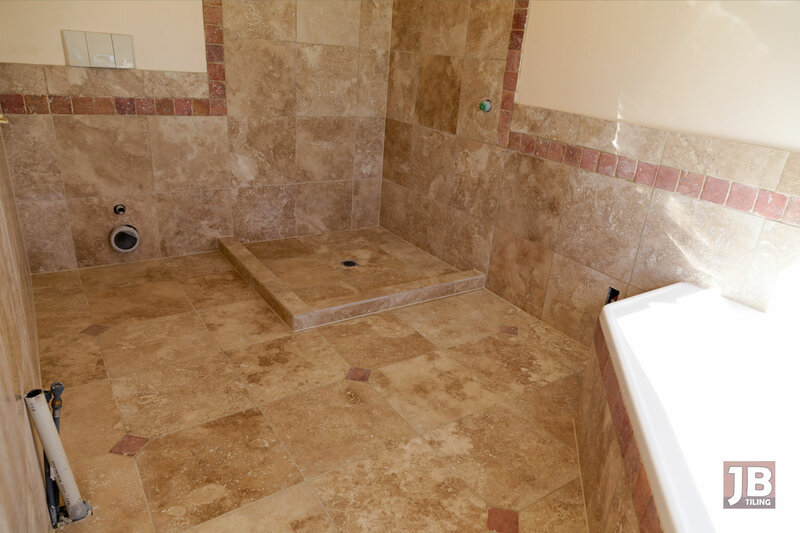 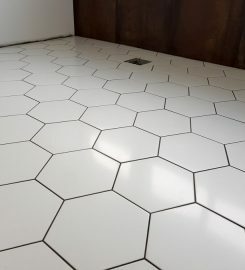 To learn more about us and our tiling services, visit our website or call today!